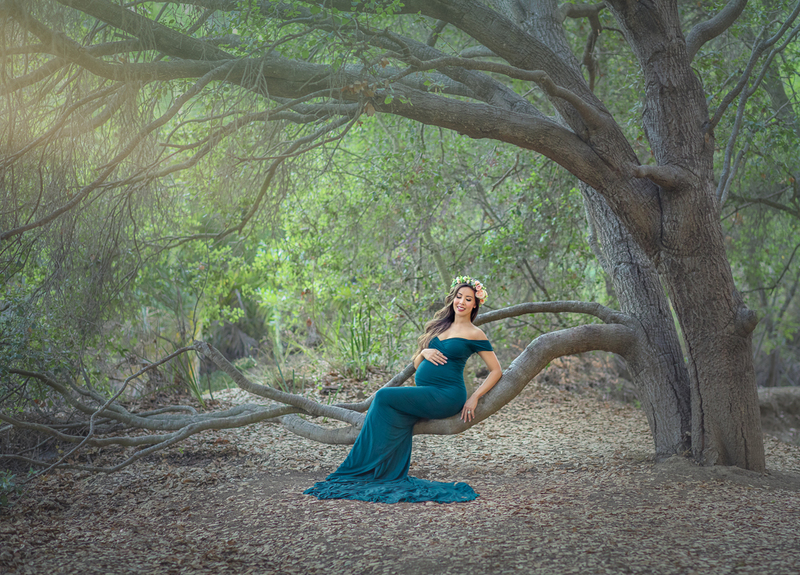 Beautiful Maternity session Los Angeles. Maternity Photoshoot. It is rightly said that out of all the rights of women, the greatest is to be a mother. Pregnancy is the most beautiful and memorable phase of a women’s life. The roller coaster of excitement, nervousness and happiness can be experienced only when life is growing inside you. One of the main concerns of women looking for maternity shoot is that they are no celebrities and they don’t know how to pose. However, we believe that the best kind of maternity photography is one that oozes softness, warmth, and peaceful splendor. It is with great imaginative and creative pleasure that Oxana Alex professionals seek to mastermind the baby bump scrapbook of your dreams. It takes a special eye and vivid imagination to capture all in one shot the maternal splendor of mother, and maybe her spouse and other children alongside her. Our tight and vivid frames bring out the love emphasized amongst the future family. A mother’s pregnancy journey should be filled with smiles, songs, and dance, as this contributes to a healthy body and mind. 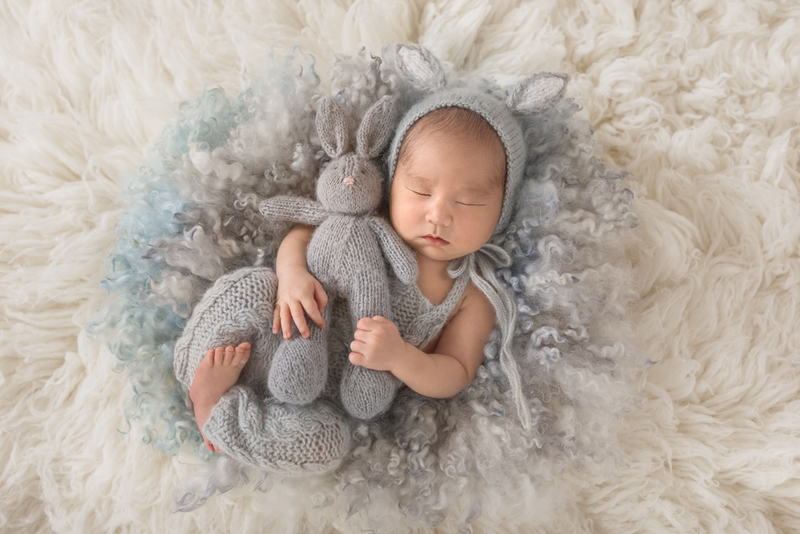 We believe any good maternity photography should radiate that same kind of sweetness and joy reflected in a resplendent family life. 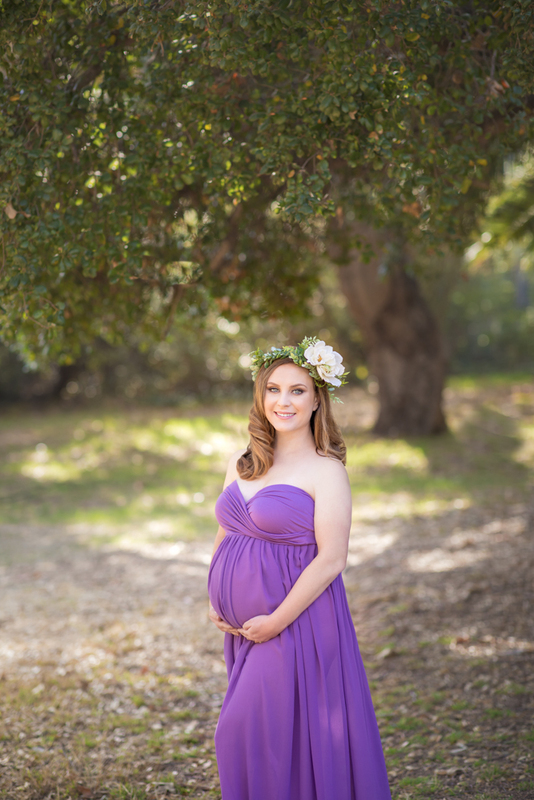 Maternity shoots are one of the most beautiful and interactive photo sessions that we hold. The parent’s journey into parenthood, their future plans and their stories are too good to miss. Connecting with our clients makes not only them comfortable with the photographer but also helps the photographer in understanding their emotions and thought process. This helps us in clicking photographs that are not only a visual delight, but also fun to click and connect with. The comfortable, easy to breathe environment is probably what makes us the best in the field. Our vivid and aesthetic studio backgrounds, over a hundred props and clothes as well as our professional ensure that you get your fairytale shoot perfectly done. 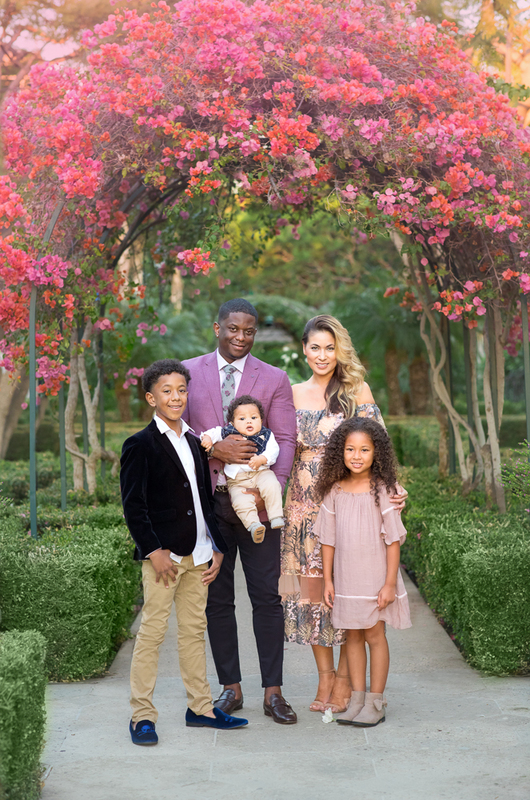 We believe that a unique and distinguishing photo shoot for baby bumps and pregnancy journeys should involve some laughter and silliness, emotions that bring out our natural and instinctual joy for that moment. The natural movements exhibited by the mother during her maternal moment will show off a happy personality and an infatuation for her child. Our motto and aim has always been client satisfaction, and ensure that only the best and most real pictures are captured by us. For this particular shoot, the mother requested a black and white photo shot with a black back ground. The flowing white gown and her beautiful expression not only gave us photograph goals but also had our client jumping in glee. Her maternal glow and happiness are hard to miss. Her second shoot captured pregnancy in its true and natural essence. Her baby bump looked ethereal and beautiful, just like her. Having her leave satisfied and happy, we enjoyed this particular shoot a lot. Beauty, we believe, is more on the inside that the outside and our client reinforced this belief today.